My friend Bob Golfen and I sometimes grumble about the presentation of ad listings on our site. First, the photos can be marginal at best and second, the descriptions are often either too brief or nonexistent. With very few exceptions, a detailed description is critically important to having your listing be a success. Usually, that would not be enough. But then you get to the pictures of this car. 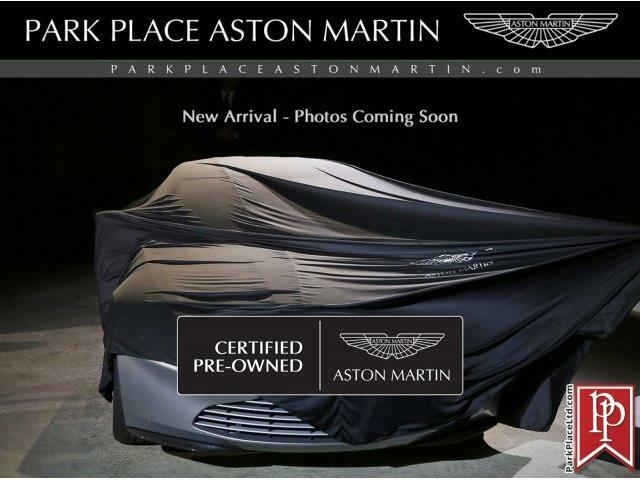 The seller, a dealer in Miami advertising the Aston on ClassicCars.com, has included high-quality pictures of just about every detail you might want to know concerning this elegant DB 2/4. 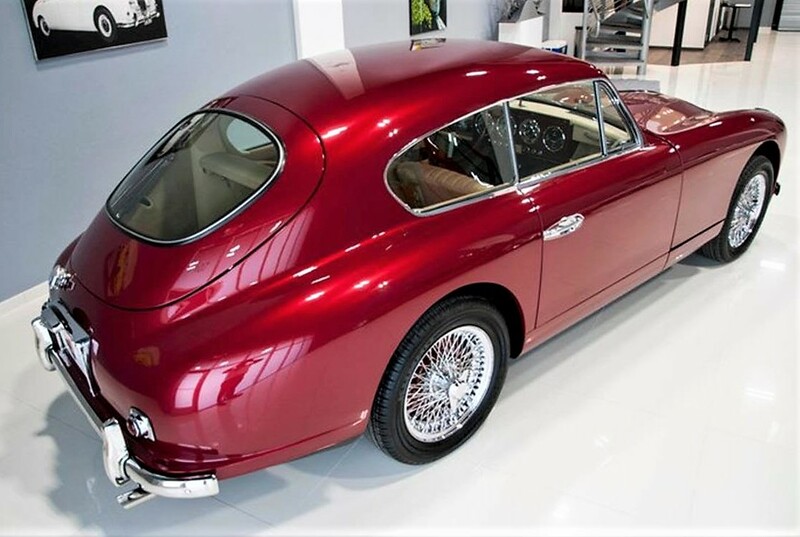 This is where the pictures truly tell the story, and if they are anything to go by, this is an exceptionally well-restored Aston Martin automobile. 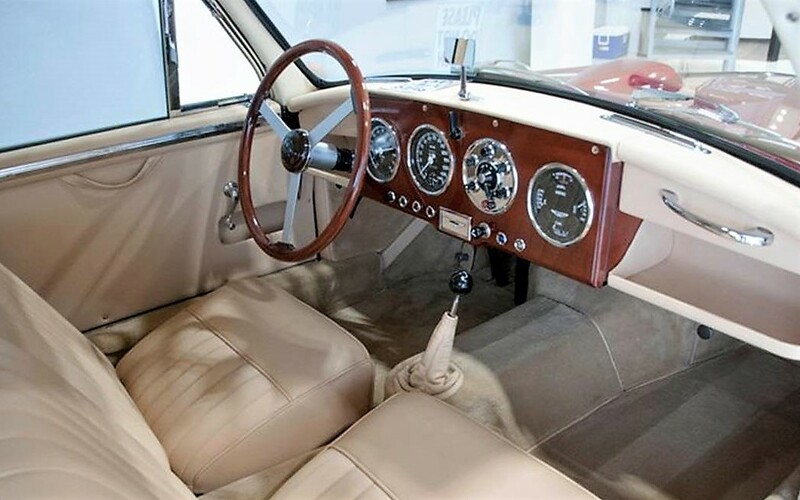 Each nut and bolt looks perfect as does the paint and the wood-and-leather interior. This car very likely cost in excess of $150,000 to restore to this level, and it could well have cost more than $200k. 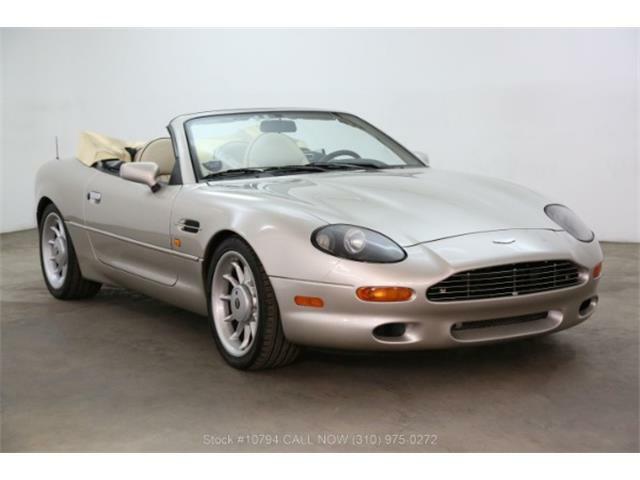 You could not buy a driver-level DB 2/4 and restore it to this level for the asking price of this example. 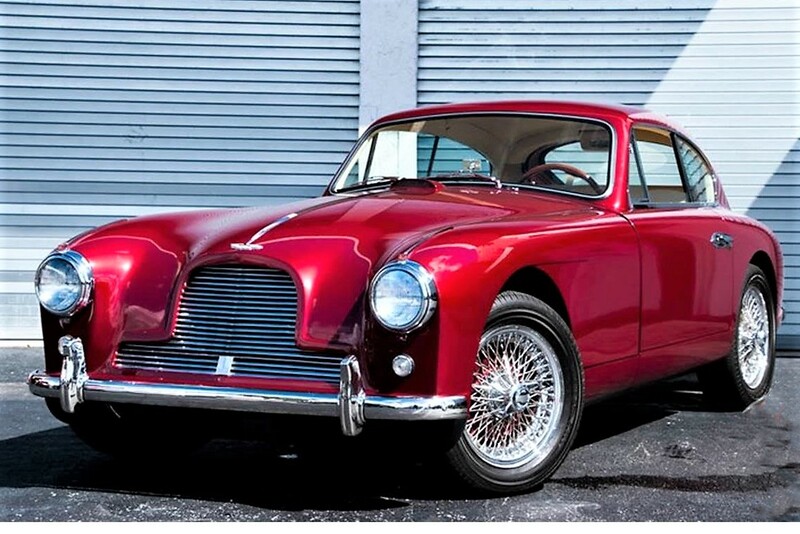 The Aston Martin DB 2/4 superseded the DB2, and featured 2+2 seating, a slightly higher roofline and one of the earliest examples of a hatchback. The car is powered by the W.O. 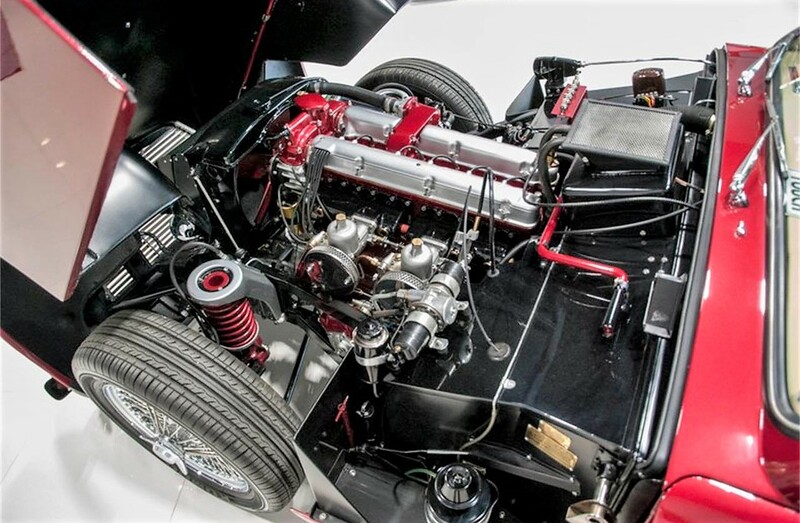 Bentley-derived Lagonda 2,580 cc, 6-cylinder, twin-cam engine that produces 125 horsepower, which made for a 0-60 mph time of 10.8 seconds and a top speed of 125 mph. These were low-production cars, with only 764 built from 1953 to 1957. They are eligible for any high-level event I can think of, including any concours, vintage tour and vintage race around the world. 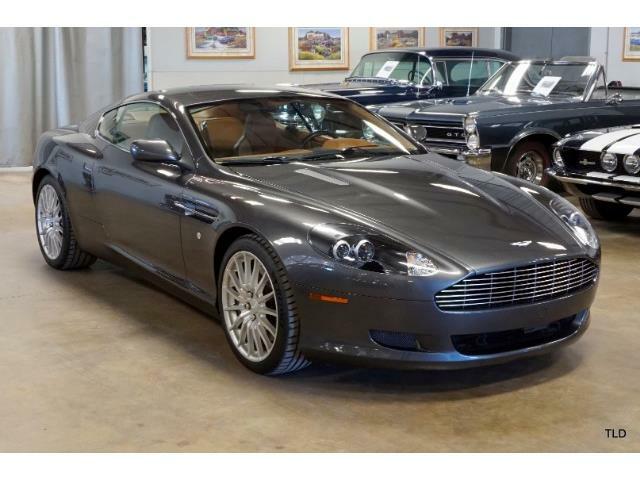 This Aston Martin 2/4 could be used for anything you might want to do with a classic grand touring car. 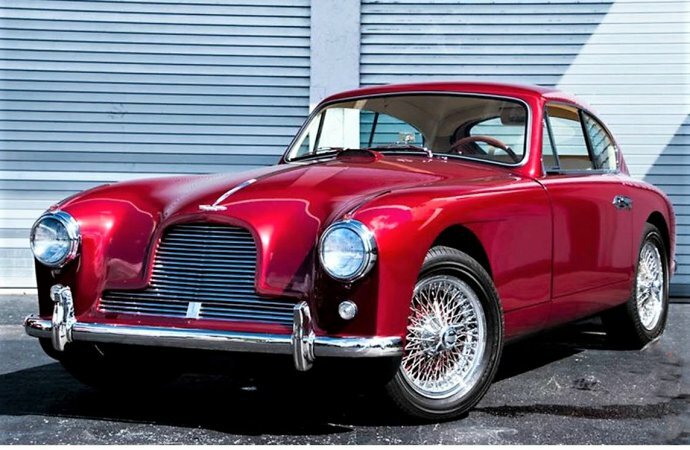 Behind the wheel, the DB2/4 is not as refined as the DB4 that came after, but it is as least as sophisticated as a Ferrari or Maserati from the same era. Some people say that they are truck-like to drive, but the reality is that every big GT from the era is like a truck, especially compared with those of the 1960s. 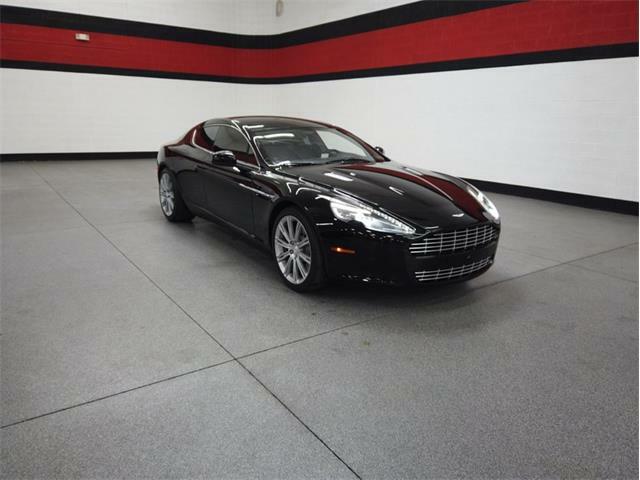 But these are fun to drive, and there is absolutely nothing like owning and driving an Aston Martin. 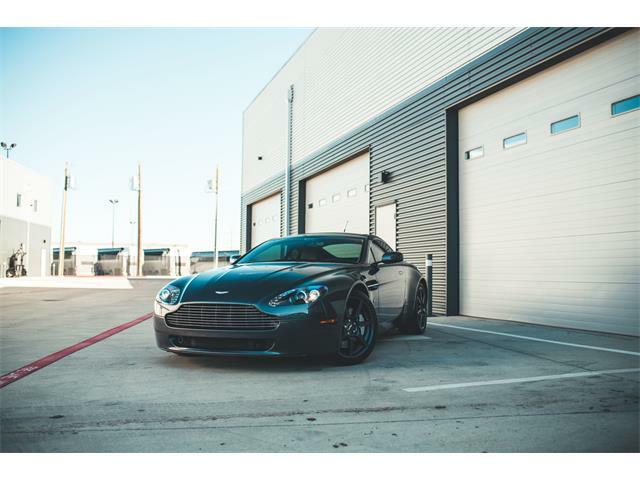 You would owe it to yourself to join the Aston Martin Owners Club, one of the greatest single-marque car clubs in the world and which features some of the nicest events of any club. 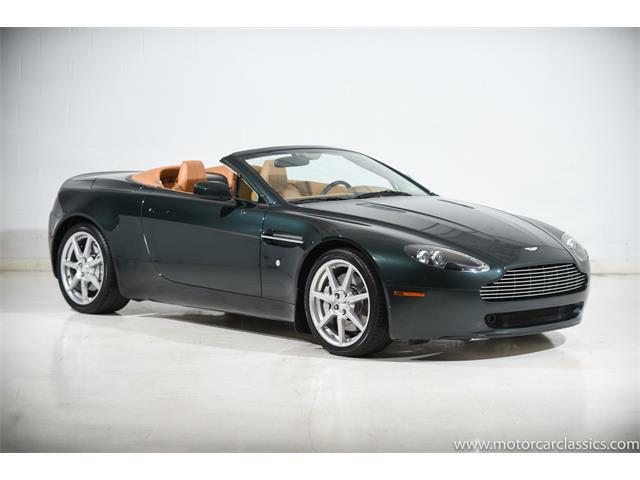 Owning a vintage Aston like this is special. 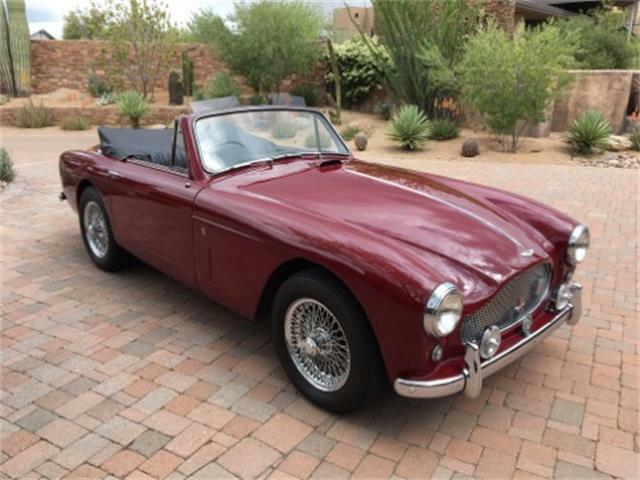 The asking price of the car is $270,000, which I would call a strong buy due to the apparent quality of the restoration, shown in the photos if not in so many words. When I was a high school kid here in Christchurch, New Zealand in the ’70s, another kid of about my age from one of the expensive schools on the other side of town, used one of these Astons in much the same way as I used my ratty old Austin A55. I loved cars all my life and time stopped whenever I saw that car. Being as British as my Austin, it probably leaked oil the same, made all the same horrible noises and the red paint was flat while my Austin shone. If I had to make garage space for one of them today, I know which one it’d be. Eh? No, not the bloody Austin! Get real! That was a total heap of sh*t.
I 1966 I had the fun to drive a little earlier Aston Martin DB2. Even got a chance to run it at a small track in Greene NY. The owner bought it near Bridgehamton, LI race track for $1k. After a summer of use, I sold it to my college friend in Boston for $1K. Never knew how much it would be worth today. In 1966 my high school art teacher drove one of these, his replacement for an AC coupe he had before. 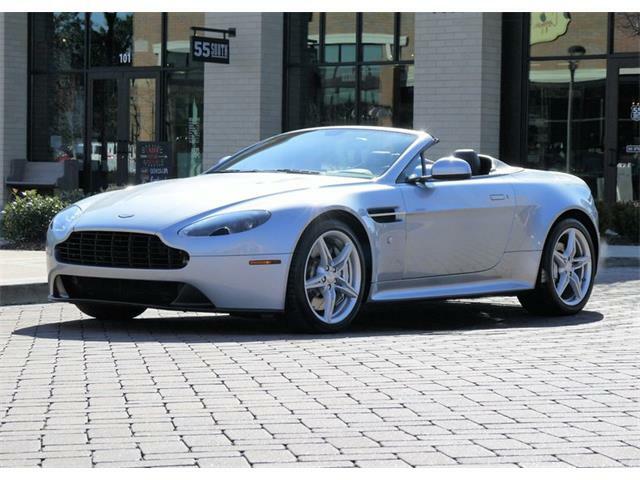 Be mindful that these were over-exotic used cars back then and far from being "collectible" or anything else. $1000 back in 1966 could buy you a nice used car…early Corvette, Cadillac, you name it. 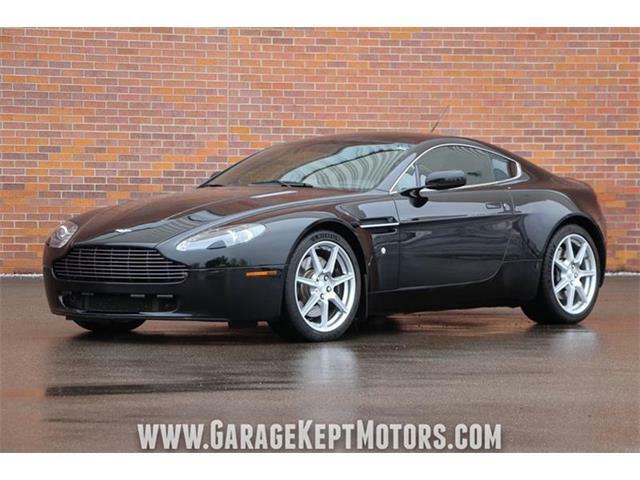 It could also buy you a Bugatti, a Porsche, a Ferrari or a lot of other hard-to-maintain cars. Or be 20% of the price of a nice house. Which would you choose? I had a really nice ’39 LaSalle available to me then…for $100. Did I buy it? No. lady around the corner had a nice ’57 DeSoto. Same price. See? Don’t worry Norman, as the current owner of one car from each of the last seven decades plus a couple of motorcycles (all but my retirement project Morris Minor Traveller kept in roadworthy condition and driven daily in rotation) I know all about maintenance. It still makes me weep when I look back at some of the ownership opportunities I passed up over the years, due to lack of money, garage space or other circumstances. 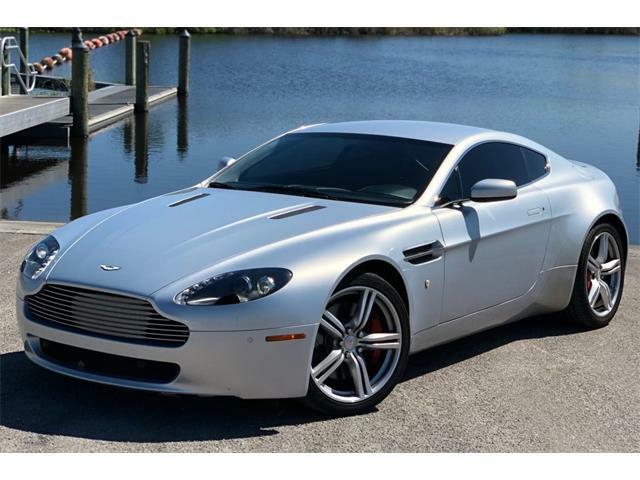 The Aston I talked about wasn’t like that though: it was just a car that passed by now and then, under my admiring eye. I don’t imagine that the lad who drove it had either bought it himself or had to maintain it. I might be wrong, of course.